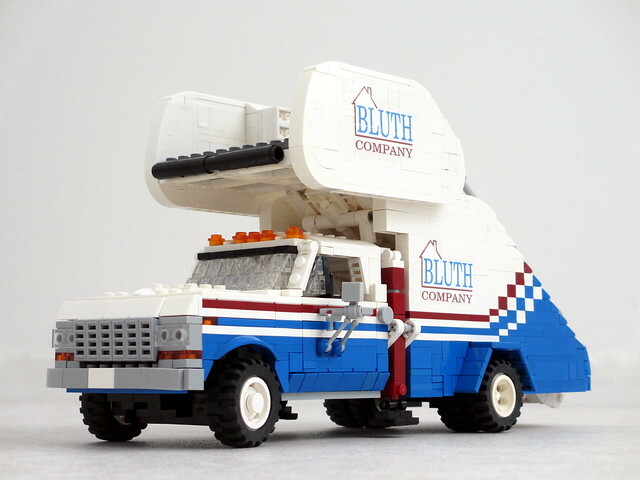 While perusing Flickr this morning I recognized this stair truck from Arrested Development instantly. This isn't because I watch the show, I've actually never seen it, but for some reason Netflix is absolutely convinced I should watch it, and has been enthusiastically recommending it for years. 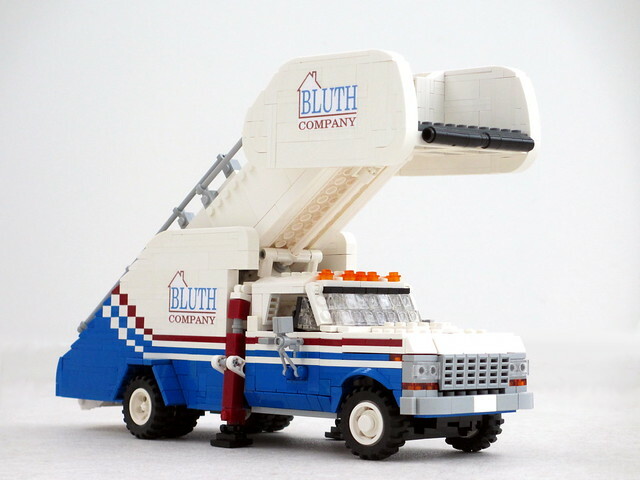 Builder Mad Physicist not only nailed the look of this classic airport utility vehicle, he made it functional with extending stairs!